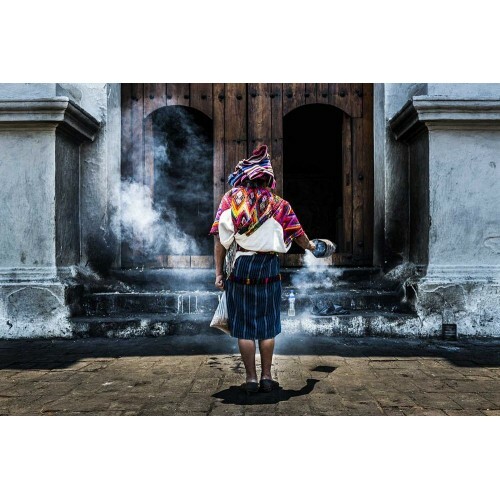 Don't miss the opportunity to explore Guatemala like never before on this 7 Day Multi-day tour and visit some of the most iconic proposed Book of Mormon sites such as the city of Nephi and the waters of Mormon. 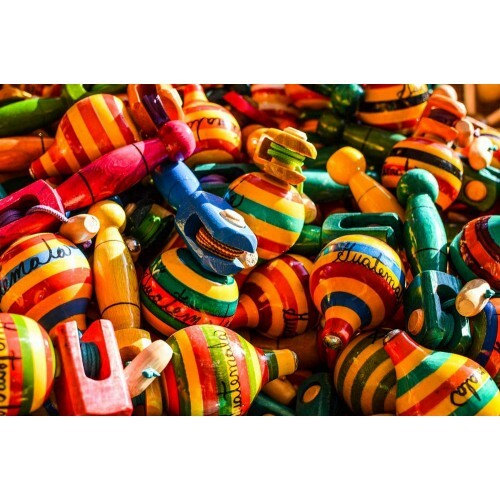 Engage in a cultural exchange as you learn about the local customs and traditions, and marvel at the natural wonders this amazing country has to offer. 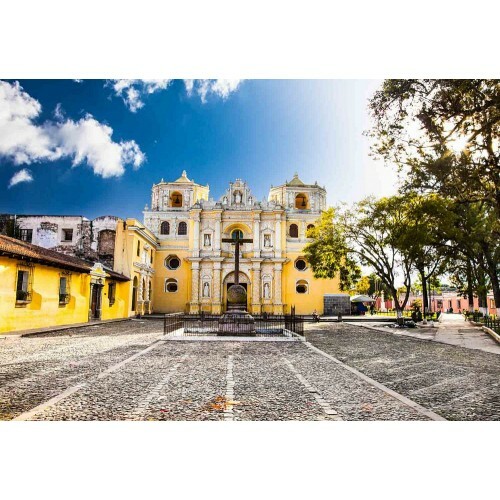 If you join our tour dates from March to April, you will experience an amazing Holy Week celebration at Antigua and enjoy colorful traditions and parades! Join our next tour dates and secure your spot today! Looking for the best price? Join our next tour dates and pay our group discounted price of $1705.00USD Per Person Tax Included! Group size average from 12 – 16 People. 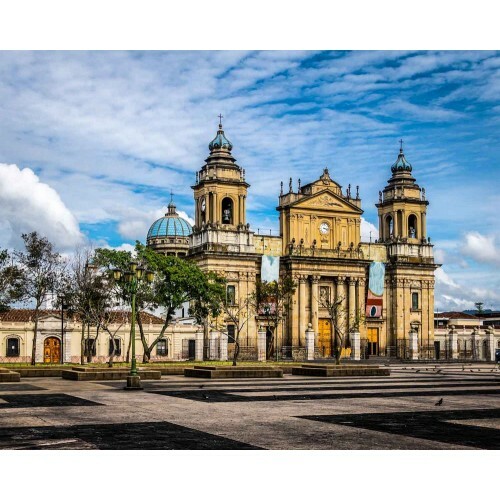 We fly in to the La Aurora - Guatemala City Airport, and from there we will transfer to our deluxe hotel in the beautiful business district of Guatemala City. Only a 10-min drive from the airport. 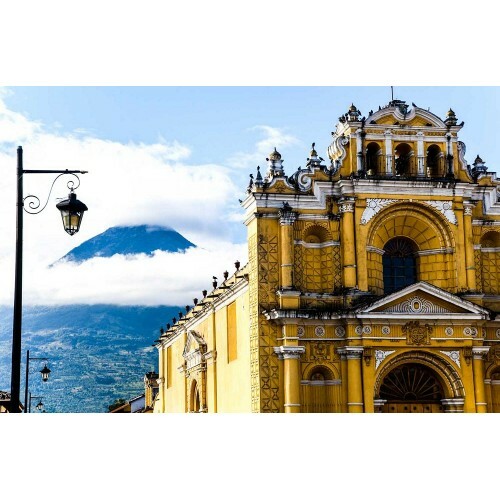 After breakfast, we depart to explore the amazing Guatemala City and to enjoy a day full of education and historical sightseeing. 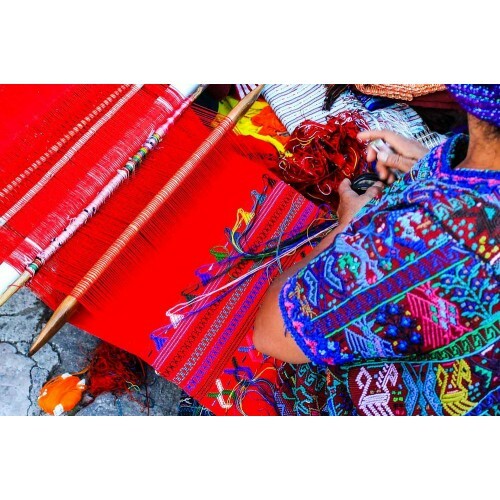 We will begin with the Guatemala City LDS Temple (optional endowment session upon request) and then to the Popol Vuh Mayan Museum to learn about the local customs and dress code in the different regions of the Country. 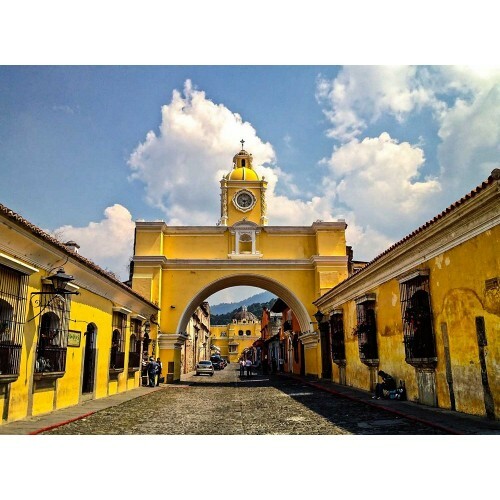 After that, we will head over to the Downtown area to have lunch in the historic Centre of Guatemala City. 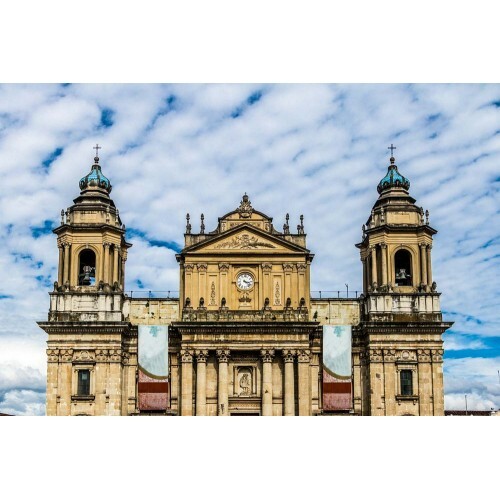 After, we will explore the historical buildings such as the Metropolitan Cathedral, the National Palace, and the Center Square. We will finalize our day visiting the archaeological site of Kaminaljuyu, the proposed city of Nephi, and later return to our hotel. Transportation in Deluxe A/C Equipped Van. Admission Fees to museums and Archaeological site. After a good night’s rest, we depart on a Private Boat to visit and explore some of the villages surrounding Lake Atitlan. 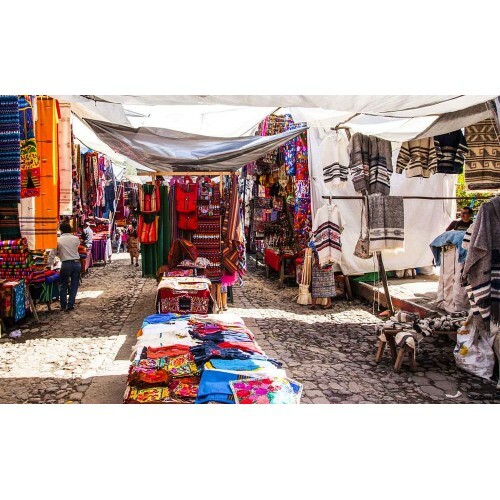 We begin with Santiago Atitlan and hop on a Tuk-Tuk( double seater) and visit some of the most iconic places in town such as the Cathedral, the LDS Church, the market, the original "Laundry Mat" and more. We will even experience a Neo-Mayan ritual originated in this town dedicated to “Maximon.” After lunch at Santiago, we head back to the boat and visit the next town: San Juan Atitlan. 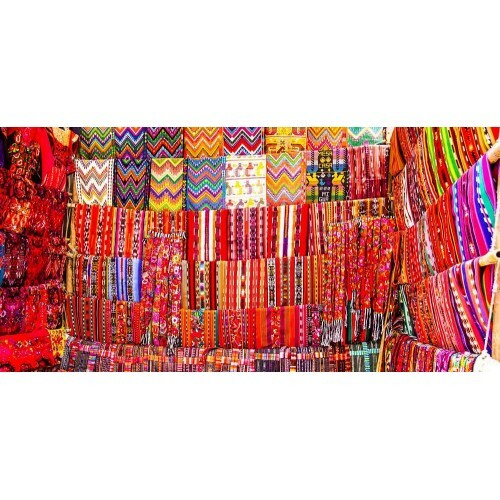 Here we will hop on another Tuk-Tuk and visit the town's factories to see and learn about the local trades and millennial techniques used for bee keeping, producing chocolate, use of medicinal plants and herbs, and spinning and dyeing cotton for creating textiles. 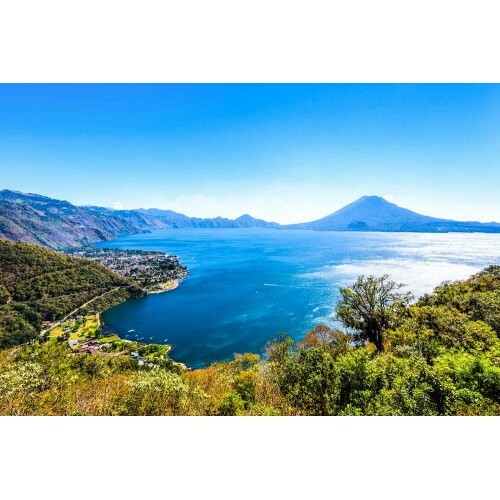 On this day we will also spend the night in Panajachel. Private Motor Boat. Two village visits only. After breakfast, we transfer to La Aurora Intl Airport in Guatemala City and fly back home concluding this amazing cultural experience. 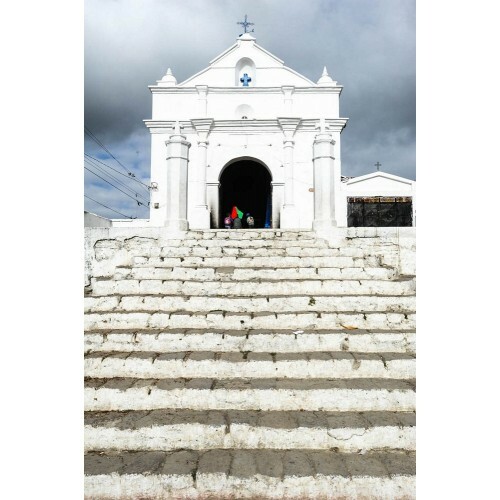 English/ Spanish speaking professional certified LDS tour guide with vast knowledge of the history, culture and whereabouts conducting the group throughout the whole trip. Flights into Guatemala City and outbound. Tips to guide and chauffer.